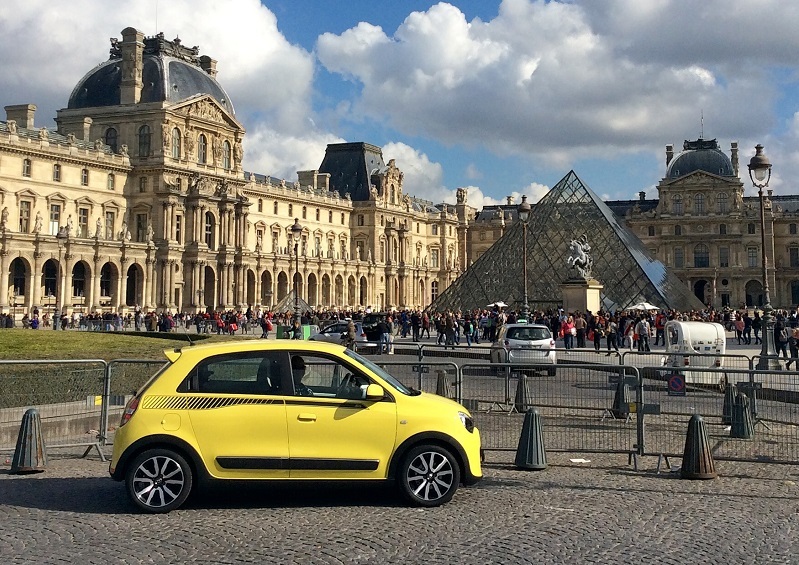 The prize draw in the Write the Change contest, run on Renault's Facebook page, selected lucky winners for a trip to Paris and a chance to check out New Twingo for themselves. 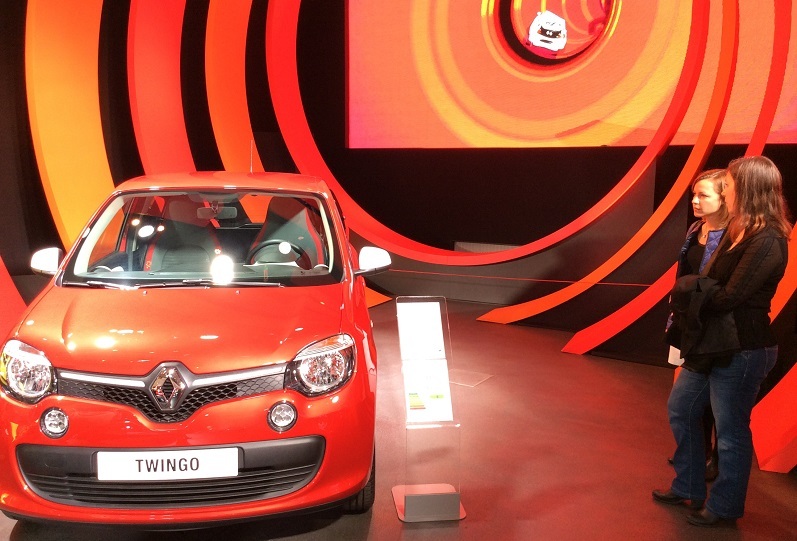 The enchantment started at L'Atelier Renault venue on the Champs-Elysées, with a visit to the Go Anywhere, Go Everywhere exhibition starring New Twingo. 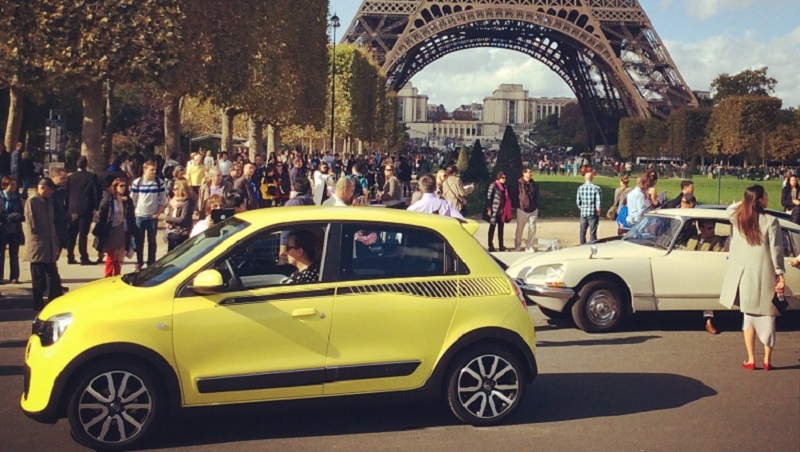 Renault's new little city car had no difficulty winning over our guests to its neat appearance, intuitive connection capabilities and roomy interior. 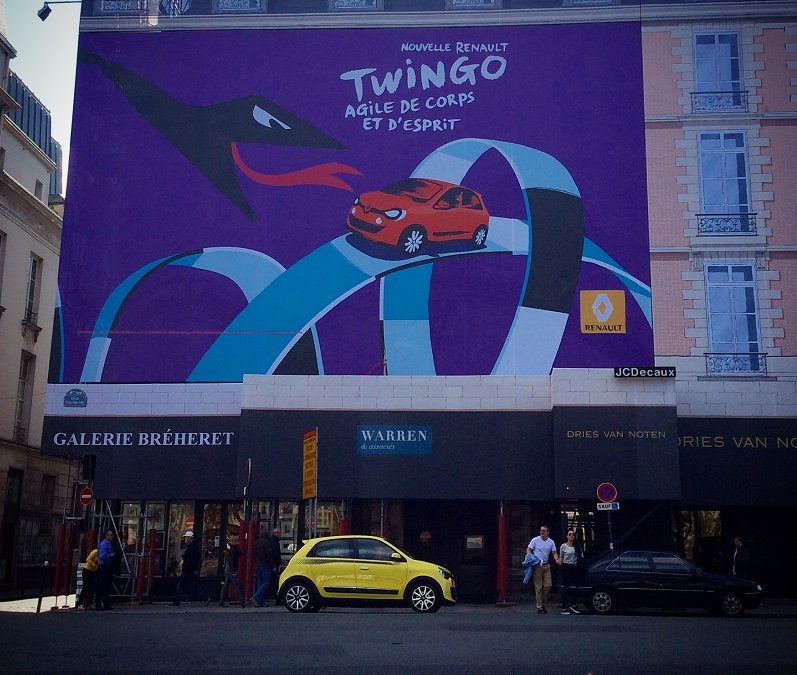 Behind the wheel round the streets of the French capital, our delighted fans appreciated New Twingo's remarkable manoeuvrability, superior comfort and bright engine response, from the rear-mounted Energy TCe 90 eco² unit. Judging by the expressions on their faces, passers-by along the route were equally impressed by the bright yellow Twingos. 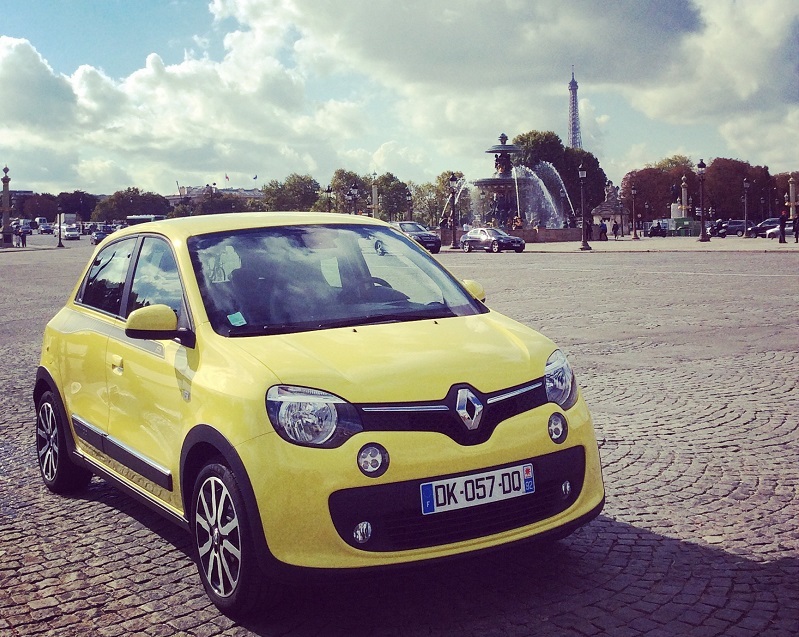 The pleasant city test-drive, ably guided by the R-Link navigation system, ended at the Quai Branly Museum, with a visit to the Tattoos exhibition, an ideally oblique opportunity to point out that New Twingo, too, is adept at asserting its identity, through its broad personalization programme. 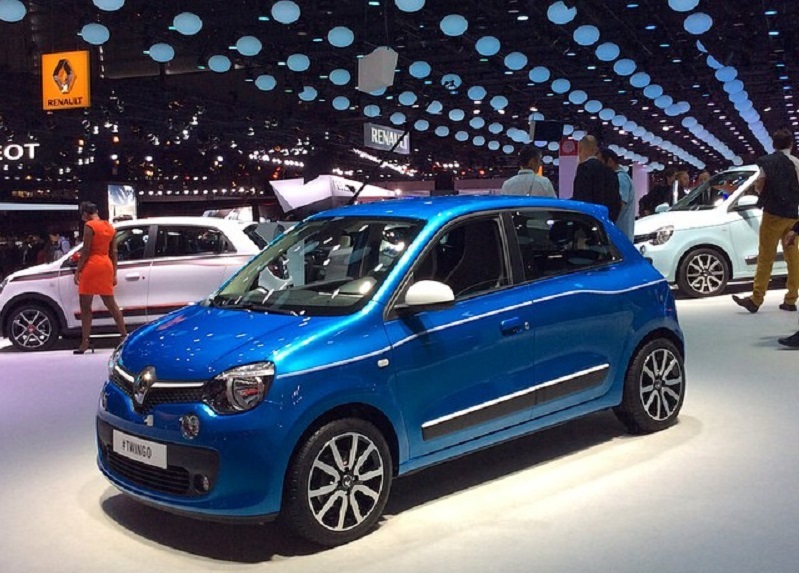 Naturally, the visit was timed to include a stopover at the Renault stand at the Paris Motor Show, where our guests were able to admire New Twingo's three other new body colours: Pacific Blue, Cappuccino Brown and Starry Black.